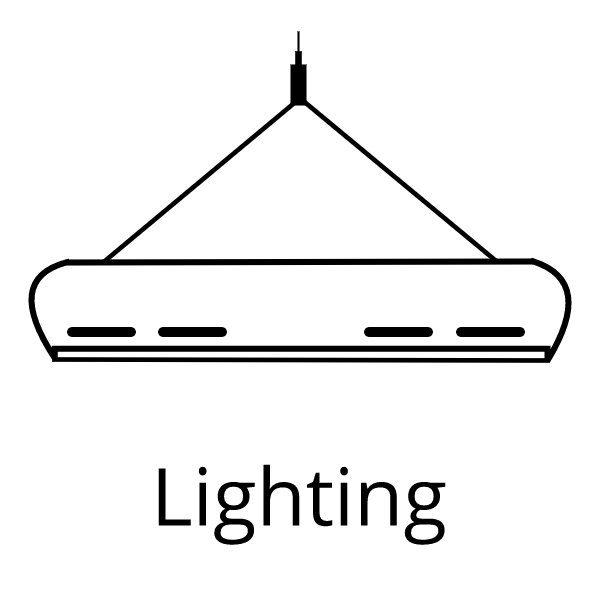 As a renowned manufacturer of lighting systems for saltwater aquariums, we are sure to have the perfect solution for your aquarium. 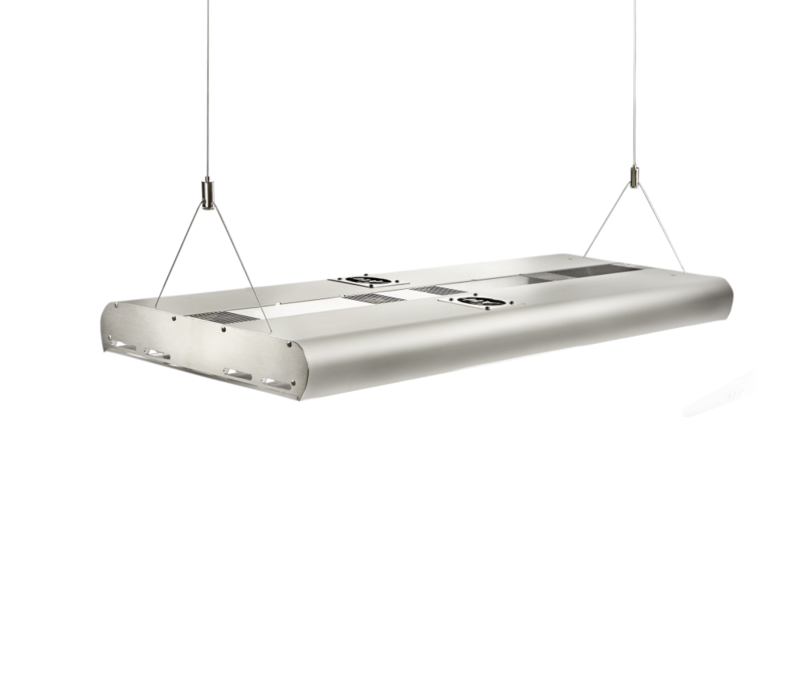 Whether LED, T5 or a hybrid of LED and T5, our lights are highly efficient and provide the light corals need at the highest level. 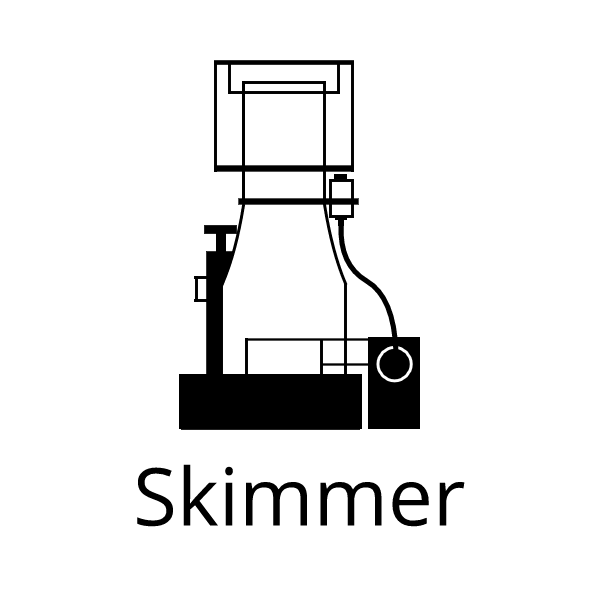 With the PowerCone series, we are setting new standards in skimmer technology. 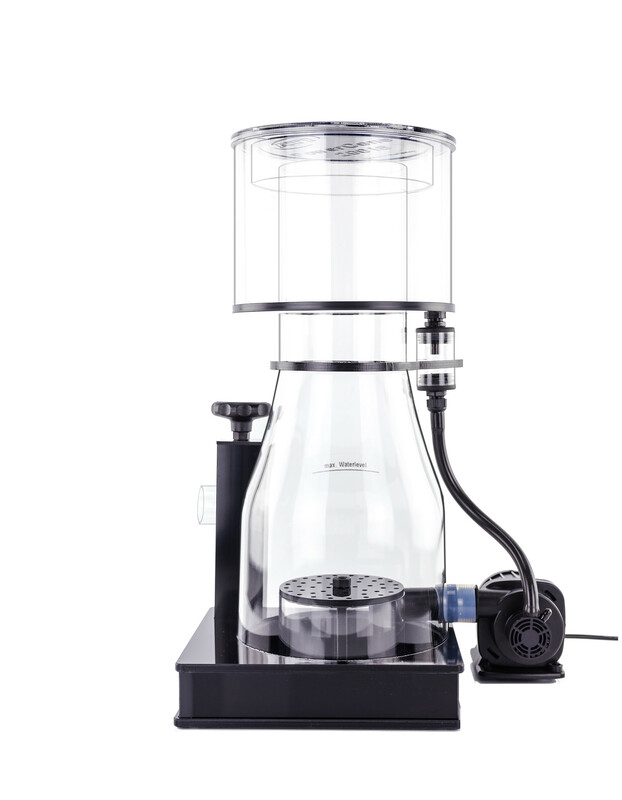 Low voltage operated, adjustable pumps, as well as our patented grid wheel impeller, are among their key features. Details such as these ensure more safety and outstanding filter performance. 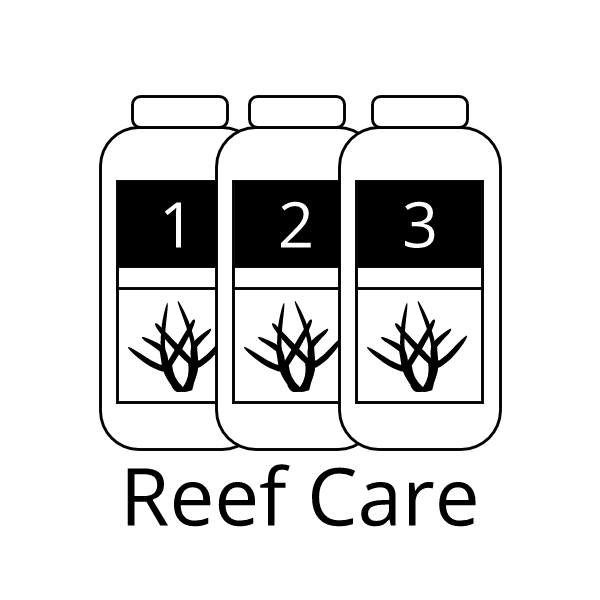 We only use high quality raw materials for the manufacture of our reef care products. 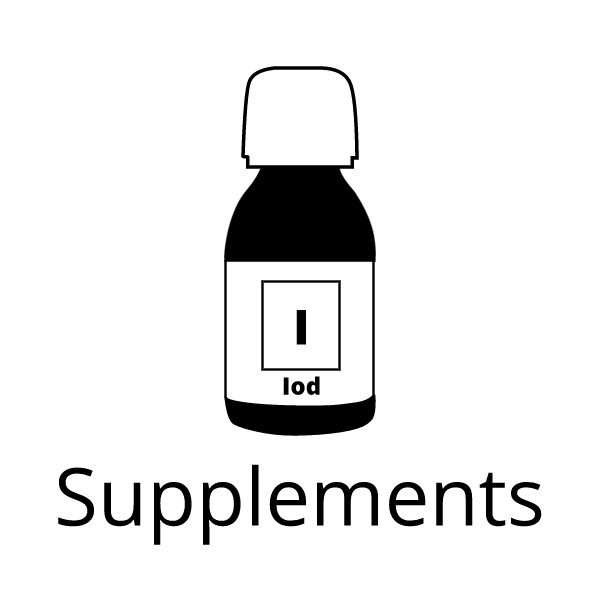 In order to deliver the highest possible quality, our products are continuously monitored in our own laboratory. Our laboratory also offers the professional analysis of aquarium waters. 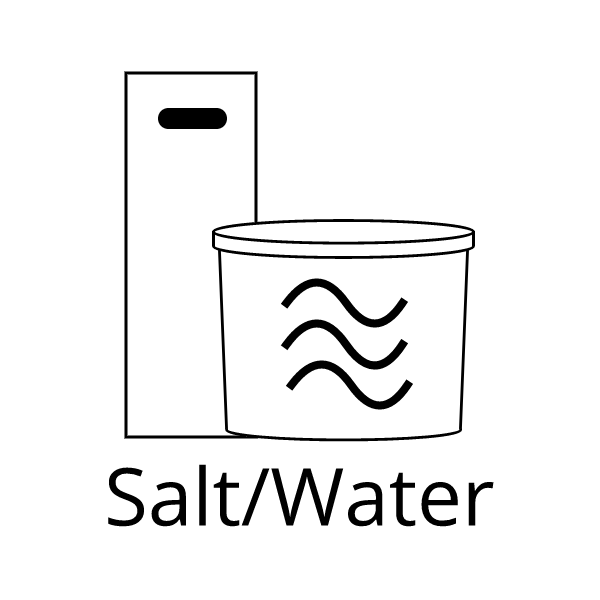 Through professional water analysis, the elemental supply of the reef aquariums can be individualized today. 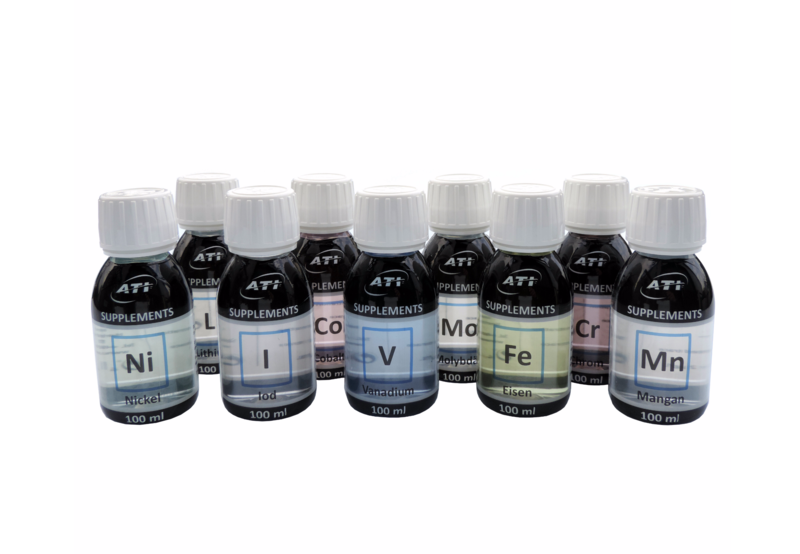 We have the most important major and trace elements as individual solutions for you. 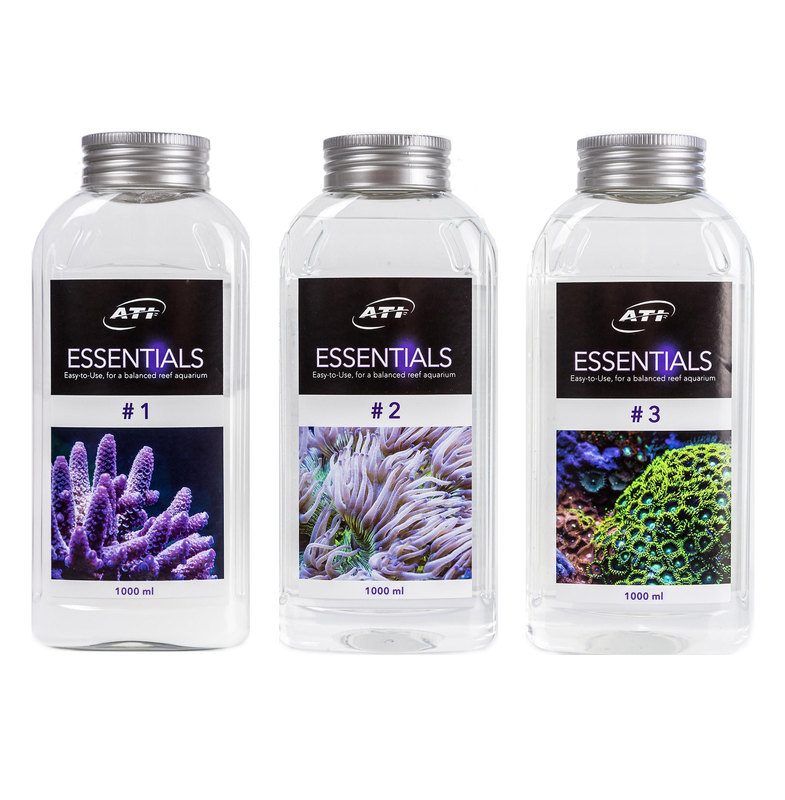 With the help of our supplements, you can balance the element levels in your reef easily and precisely, visible through strong coral growth and brilliant coloration. 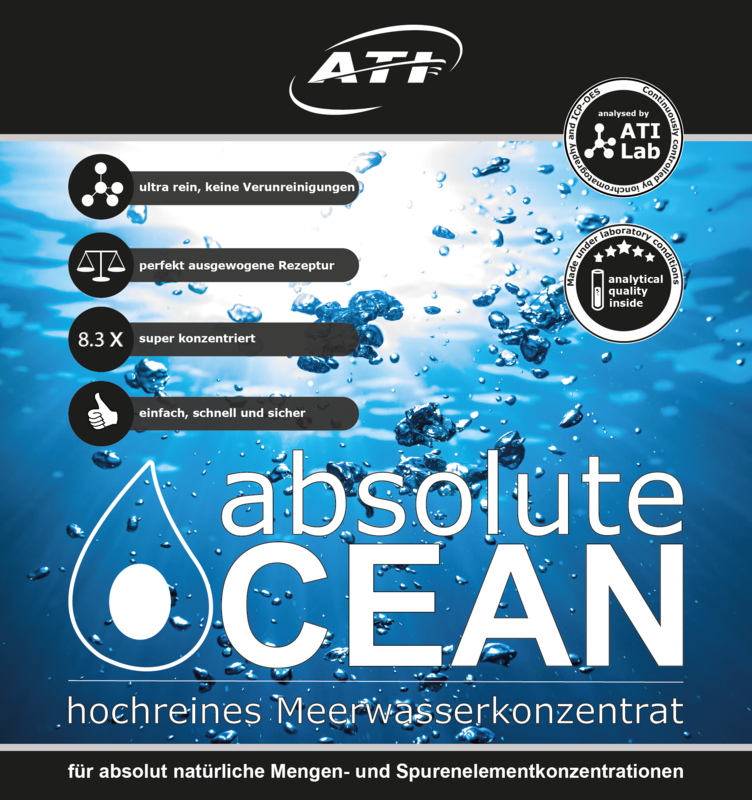 As one of the leading seawater analysis laboratories, our goal was to develop a professional solution for direct control of the most important aquarium parameters. 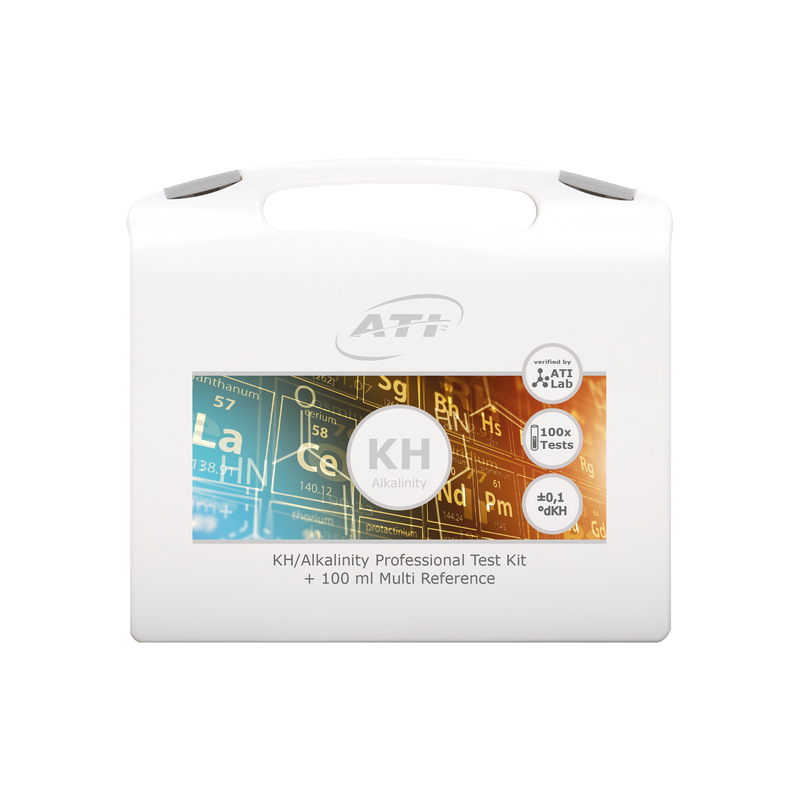 The new ATI test kits are made for the sophisticated aquarist, who knows the value of highest accuracy and easy handling. 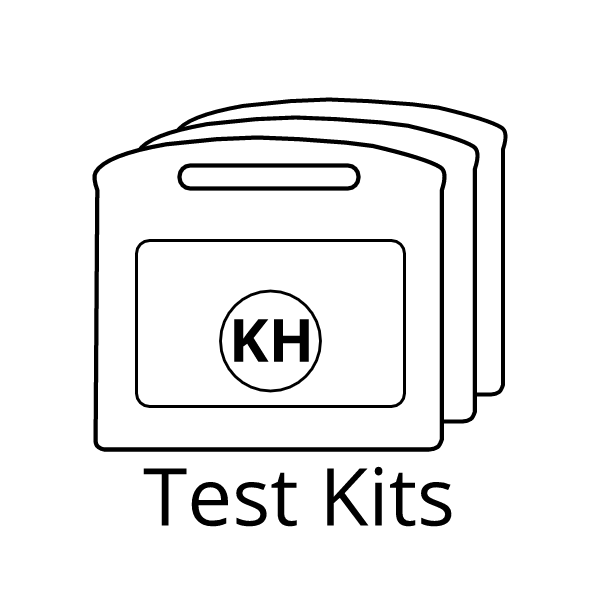 From sea salt mixtures to a top-class sea water concentrate to natural seawater, we have everything you need to successfully launch an aquarium, change water regularly or discharge unwanted substances. 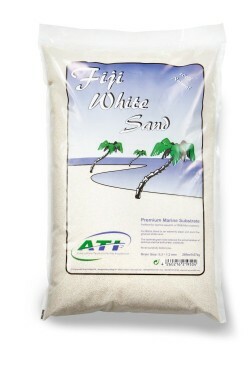 Our popular ATI Fiji White Sand is a high-purity substrate that gives every aquarium a natural look. 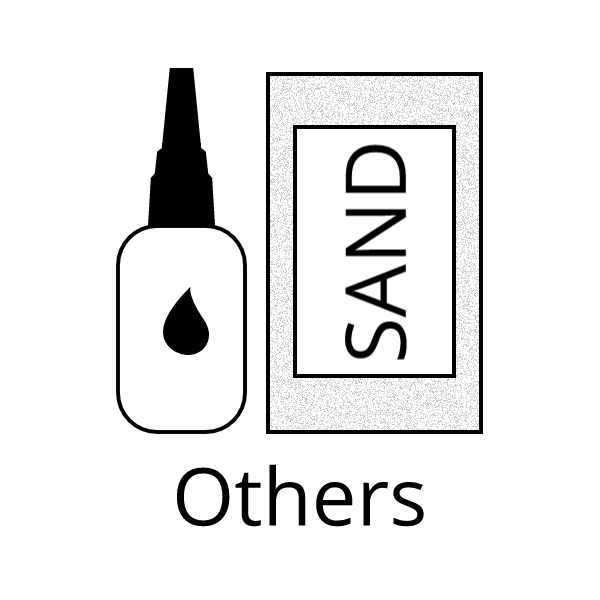 In this category you will find also other useful products for marine aquariums.